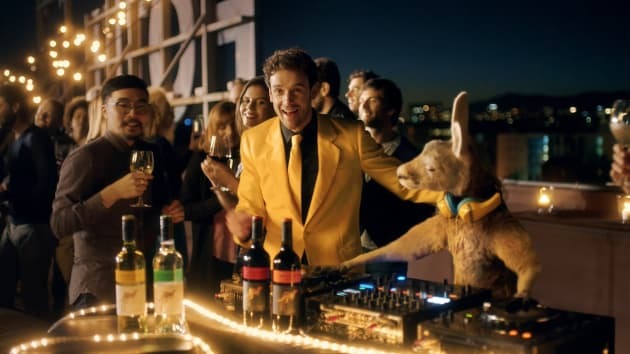 some viewers for its stereotypical depiction of Australian culture, featuring an animated kangaroo flipping meat on the BBQ and a man dressed in a yellow suit dubbed the Yellow Tail Guy. Its campaign this year was an extension of the idea and also received mixed responses. 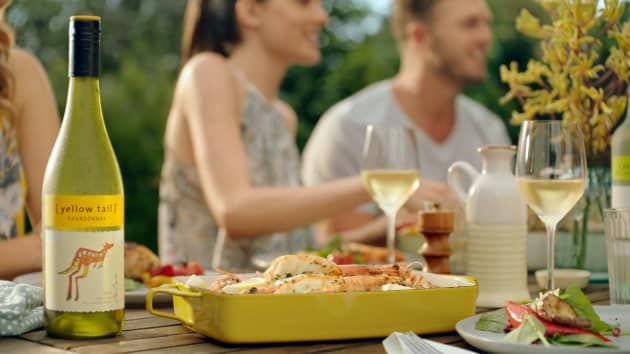 Australian wine brand Yellow Tail will return to the Super Bowl for the third time in 2019. The 30-second spot will set the brand back around $5 million and be broadcast to an average of 120 million people. Yellow Tail has seen a significant boost from its involvement in the Super Bowl in previous years, improving sales and brand metrics. It’s hoping its return will drive further positive results. The ad campaign, set to debut in next year's Super Bowl in February, will be an extension of the brand's Taste Like Happy campaign. It will include crowd sourced content from consumers with an activation currently running, encouraging fans to post a six-second video on Instagram and Twitter. Two of the videos will be selected to run during the Super Bowl and the winners will also enjoy an all-expenses-paid trip to their 'happy place'. Throughout the whole campaign, the company plans to spend $6 million on Super Bowl activities alone. 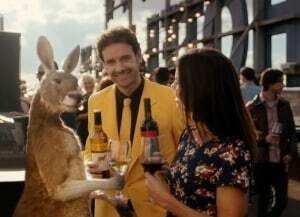 In 2017, Yellow Tail's Super Bowl ad upset some viewers for its stereotypical depiction of Australian culture, featuring an animated kangaroo flipping meat on the BBQ and a man dressed in a yellow suit dubbed the Yellow Tail Guy.